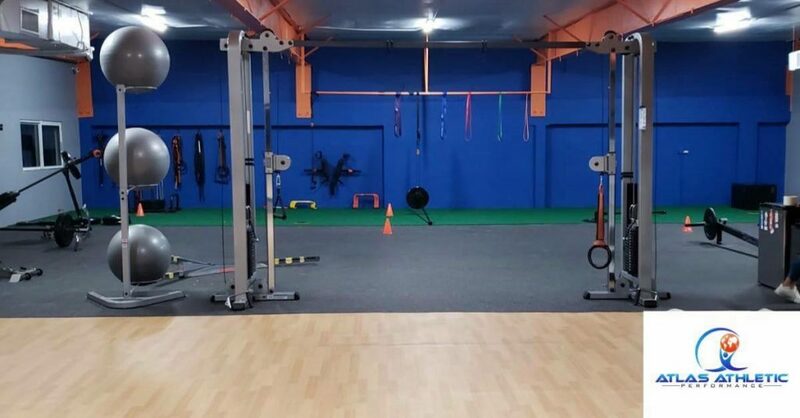 Today’s featured gym takes us to the beautiful and historic San Juan, Puerto Rico and a brand-new facility: Atlas Athletic Performance. 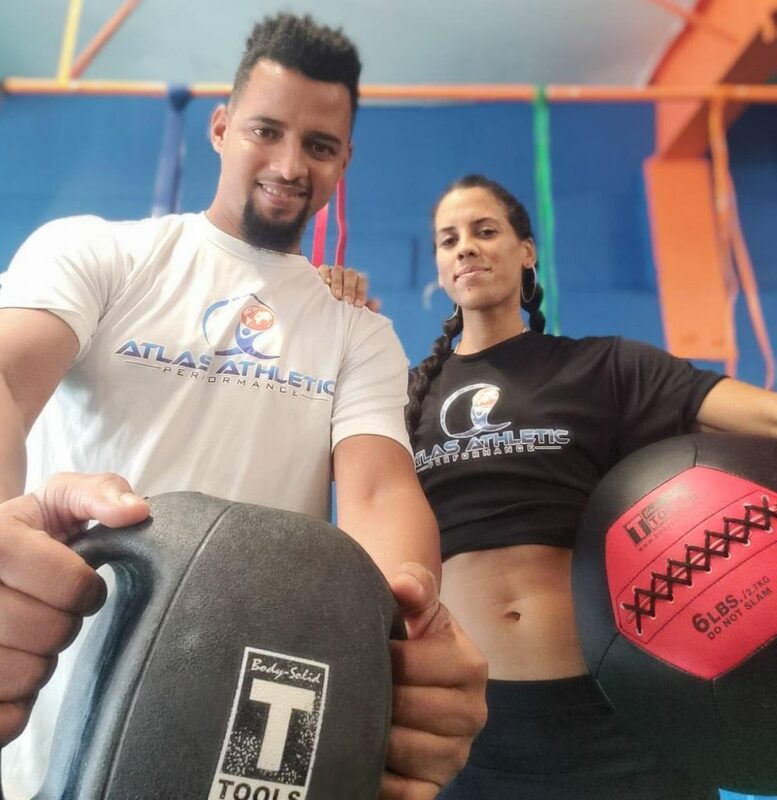 Owned by the duo of Arnold & Mariangeli, Atlas Athletic Performance specializes in strength and conditioning as well as body toning with classes designed to cater to both markets. In addition, Arnold & Mariangeli offer sports and athletic training to athletes of all ages and sports. 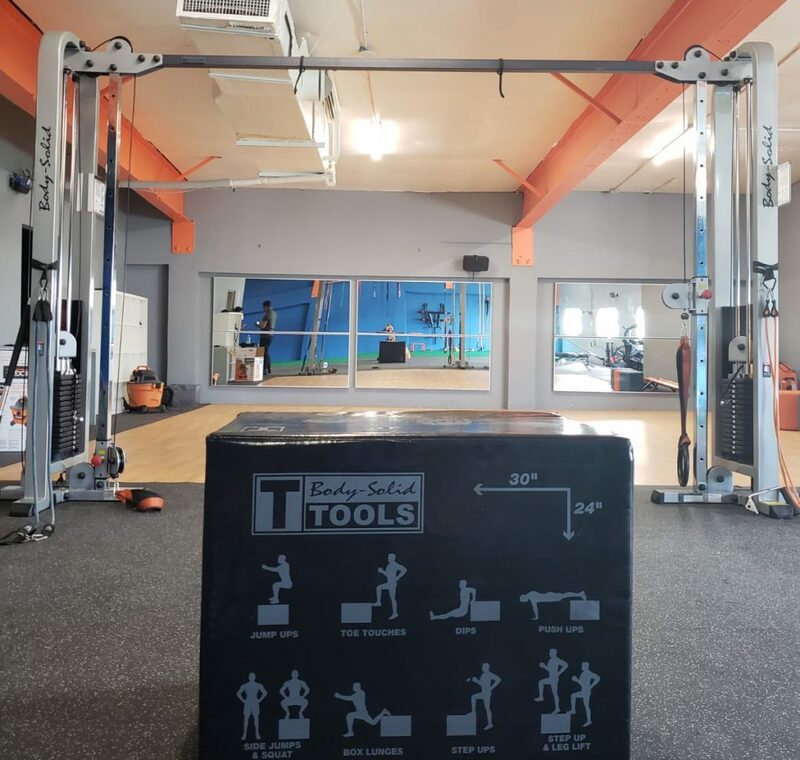 Atlas Athletic Performance features several high-quality Body-Solid pieces including our SCC1200G ProClubLine Cable Crossover, weight plates, dual-grip and soft medicine balls, plyo boxes and much more. For more information on Atlas Athletic Performance visit them at scheduleanyone.com/atlasathletic, like them on Facebook at facebook.com/atlasathleticperformance and follow them on Instagram at instagram.com/atlas_athleticperformance. To see what Body-Solid can do for you or your facility, visit us at bodysolid.com/markets, email sales@bodysolid.com or call (800) 833-1227 today.